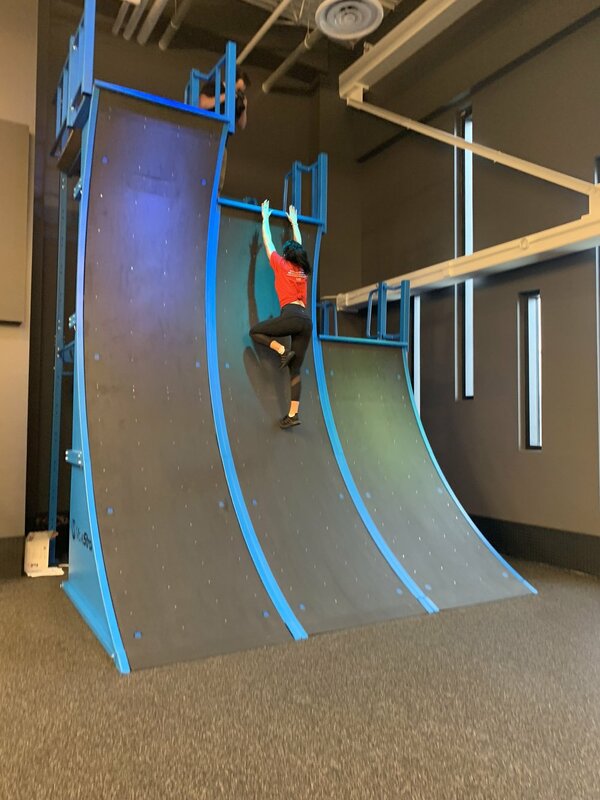 With the rise of Ninja Warrior and Obstacle Course race style training, more individuals are in need of physical challenge obstacles like the Warped Wall! Put your power, speed, ability, and upper body strength to the test as you run the warp shape wall to reach the top of the wall. 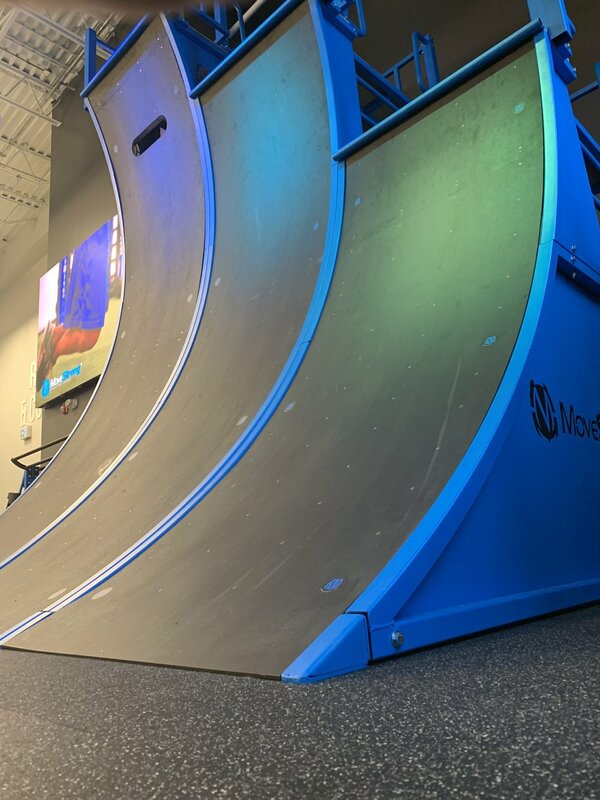 Made popular by the TV Show American Ninja Warrior, the MoveStrong Warped Wall is specially designed for commercial use to challenge those athletic skills to make the run up a 8’, 12’, and 14’ Warped Wall! Choose all there different sizes or any combination to meet the training needs of your facility. Great for schools, Gyms, Obstacle Courses, and Rec Centers. The MoveStrong Warped Wall is a all steel frame, layered wall, and professional grade ramp material. A modular design with ability to connect multiple Walls AND offers backside and under wall training options with pull-up bars, Lache bars, and even more modular training options to come!